If you’re thinking of pursuing a nursing career in Maryland, you have to seriously consider which nursing school to go to. It’s critical in ensuring that you get the best education and that you hone the right knowledge, skills, and attitude to be successful in your chosen career. To help you out, here are 7 top Nursing Schools in Maryland you can include in your list. This college offers associate and practical degrees in Nursing which are fully approved by the Maryland Board of Nursing and the Accreditation Commission for Education in Nursing. You can apply online or download the free application form if you’re interested. You also need to submit your transcript of records and score reports if you have taken AP, DSST, CLEP and other standardized assessments. Full-time tuition fee for in-county students is $1284, $2016 for out-of-county, and $2640 for out-of-state. Bowie State University offers both undergraduate and graduate programs. The university’s BSN program features community-based clinical placements and state-of-the-art simulation laboratory. These exposures prepare nursing students to deliver their best when it comes to caring for their patients. Through the program, you’ll develop great critical thinking skills, leadership skills, and the ability to work as part of a team. Its application fee for both U.S and non-U.S residents costs $40. 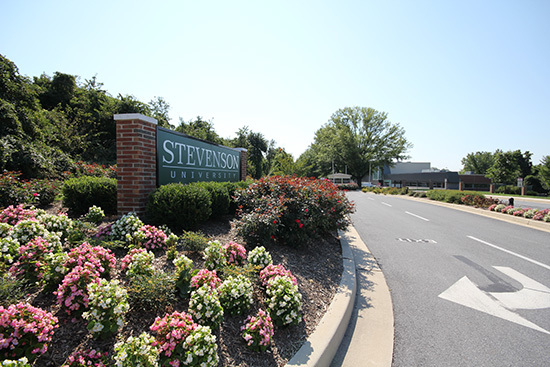 Stevenson’s BSN program is approved by the Maryland Board of Nursing. It’s also accredited by the Commission on Collegiate Nursing Education or CCNE. To enter the program, you’ll need to complete the application form, bring your official transcripts from all the schools and universities you’ve attended, write the application essay, and send your resume. You may need to submit additional requirements if you are a non-U.S. citizen. 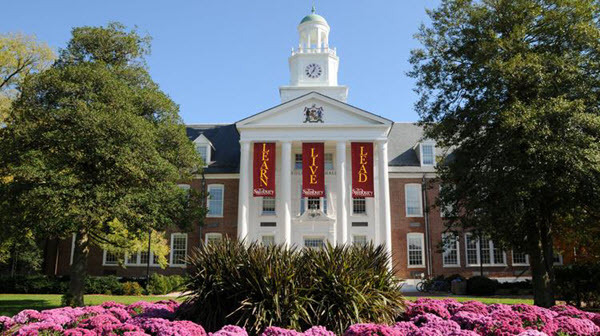 Salisbury University – School of Nursing has one of the highest 5-year average NCLEX-RN passing rates in the region at 92.28%. It offers 3 tracks to a BSN degree. The first one is for traditional undergraduate students while the second is for non-nursing college graduates. The third is for registered nurses. 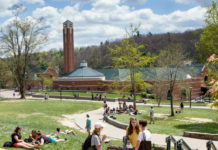 Admission fee for both U.S residents and international students cost $65. 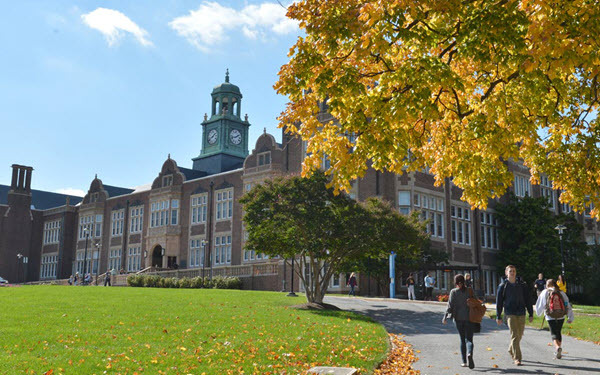 Towson University – Department of Nursing has a well-designed curriculum that can hone student nurses to be responsible and accountable for the care of their clients as well as their families. 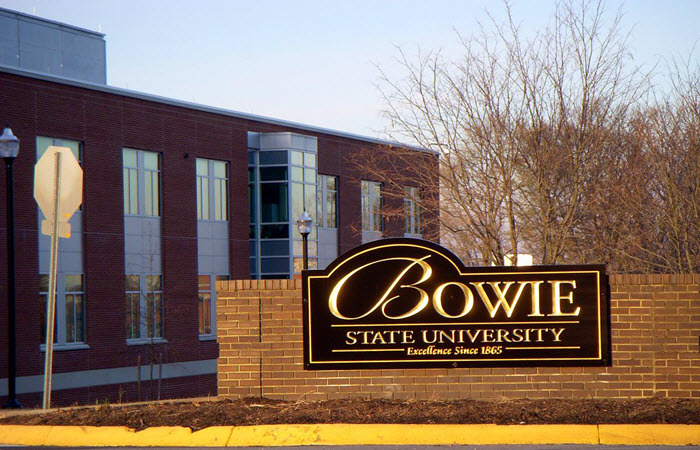 Apart from its Nursing and RN-to-BSN programs, the school offers Associate-to-Bachelor’s (ATB) Nursing Dual Enrollment which an initiative in collaboration with the Maryland Community Colleges. It enables students to enroll in a baccalaureate degree nursing program at the school and an associate degree nursing program at another participating community college. 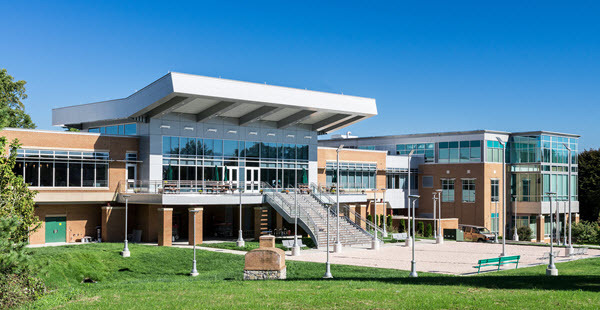 Currently, its partners include the Cecil College, Hagerstown Community College, Community College of Baltimore, Harford Community College, and Carroll Community College. 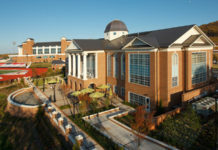 Notre Dame of Maryland University – School of Nursing is considered as one of the top educators of licensed and registered nurses in the region. With more than 95% of graduates working in the nations top healthcare facilities and hospitals, the school has educated, trained, and prepared around 2,000 nurses, nurse educators, and nurse administrators in just 3 decades. Apart from honing the students’ skills and knowledge, the school also focuses on creating professional nurses who are also compassionate. They are able to do that through hands-on experience and by encouraging an intimate classroom environment. 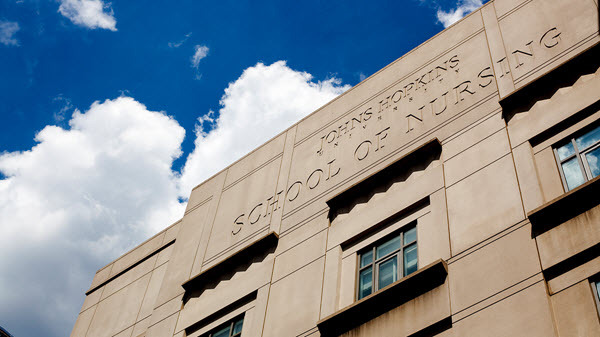 Johns Hopkins- School of Nursing is a part of the Johns Hopkins University. It’s considered as one of the nation’s oldest nursing school. From pre-licensure programs to DNP, Master’s to post-degree and online options, it offers a wide variety of programs. Tuition fee for pre-licensure program Master of Science in Nursing for September 2018 to August 2019 is around $59,594 per year with a matriculation fee of $500 which you need to pay once. The cost of the books and supplies is around $1,200 while the uniforms cost $516.